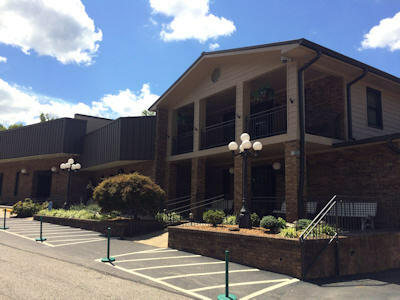 The Martin location grew out of an earlier location. 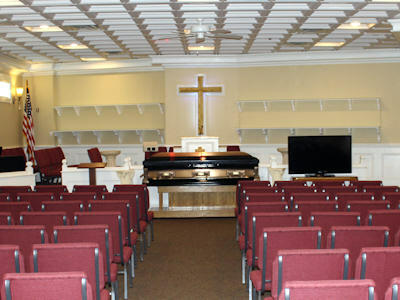 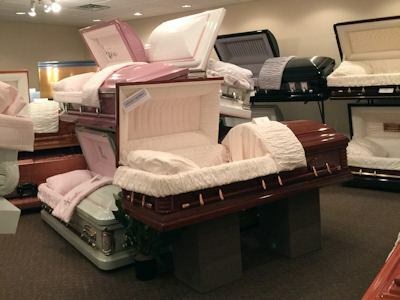 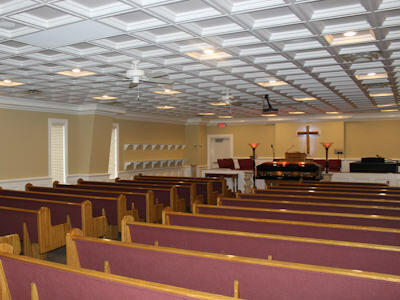 The facility has a large chapel with pew seating that can comfortably accomodate 300 people. 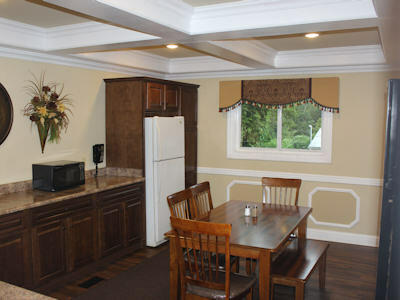 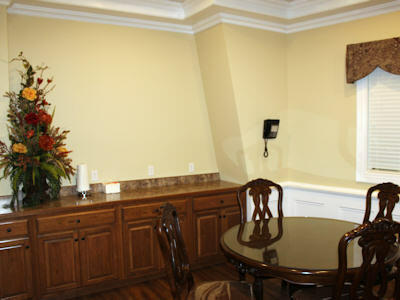 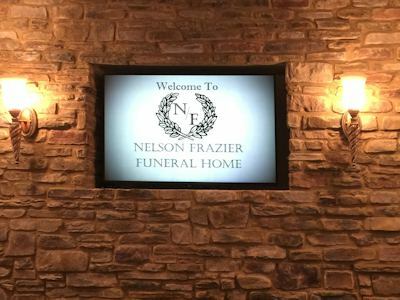 The facility is fully accessible, provides sitting areas where family and friends can gather. 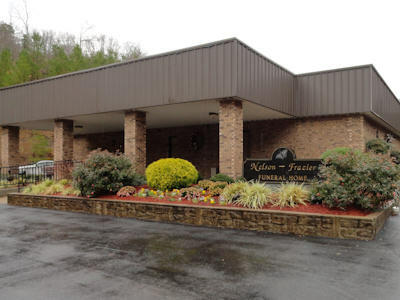 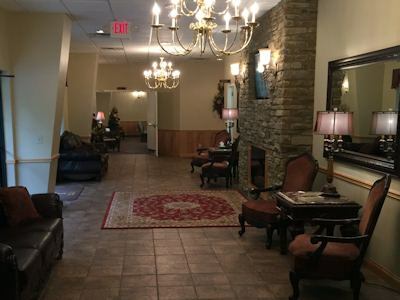 The Hindman location was built to address the needs of Knott County and surrounding areas. 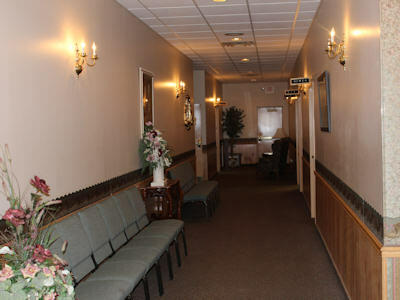 Like the Martin location, the facility is fully accessible. 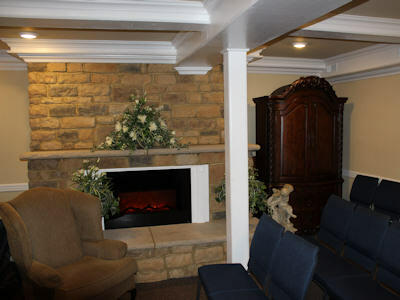 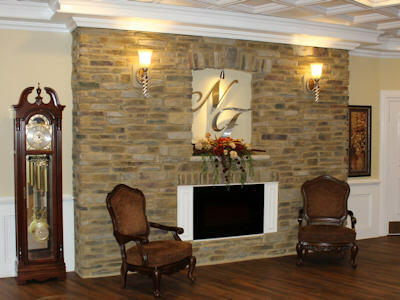 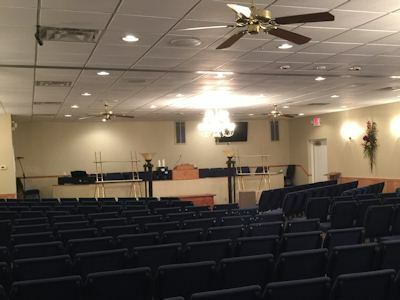 The Hindman location has two chapels, many sitting areas and lounge.